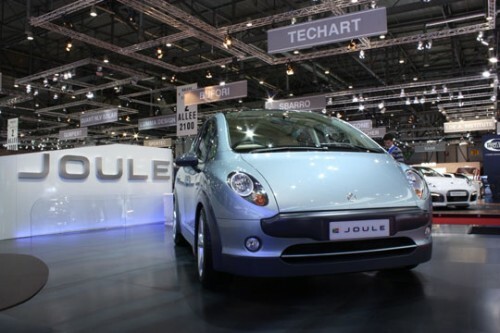 Meet the Joule, it’s Africa’s first electric car, it heralds from South Africa and although it was first introduced at the Paris Motorshow in 2008 it isn’t due to hit the showroom floors until 2013. The Joule has a range of 143 miles and a top speed of 87 mph, there are currently 3 Joule’s on the road in South Africa being tested, the lessons learned from these prototypes will be integrated into the final production version of the Joule. 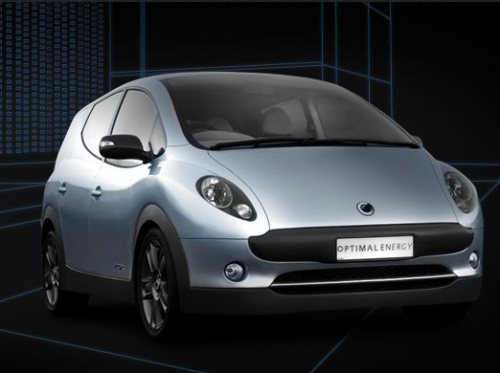 The Joule is Africa’s first battery electric engineering masterpiece from Optimal Energy. The silent passenger vehicle is manufactured as a standard five-seater which complies with UN-ECE safety standards offering an optimal, no-compromise, zero emission urban driving experience. The Joule is as beautiful and elegant as it is stylish with a classically timeless appeal set to transform the face of the urban transportation landscape. 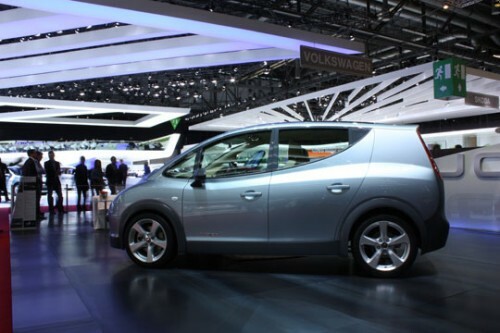 Developed from the outset as an electric vehicle, Joule delivers optimal design, maximum interior space and a minimal exterior and environmental footprint. 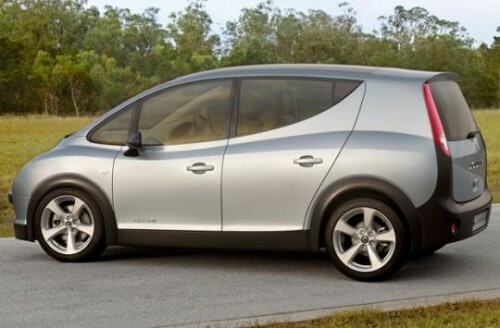 The Joule will be available worldwide by 2014 with the initial production run being aimed squarely at the South African market, pricing hasn’t been fixed yet however it’s likely that the Joule will cost roughly the same as the Nissan Leaf. 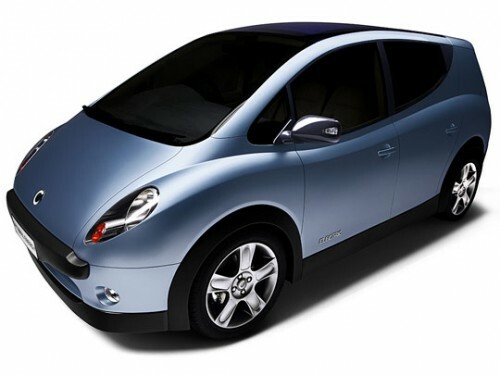 Interestingly the Joule will use the same lease arrangement for batteries as the Nissan Leaf, this helps drop the initial cost to the consumer and also means that batteries can be replaced and upgraded easily when needed. 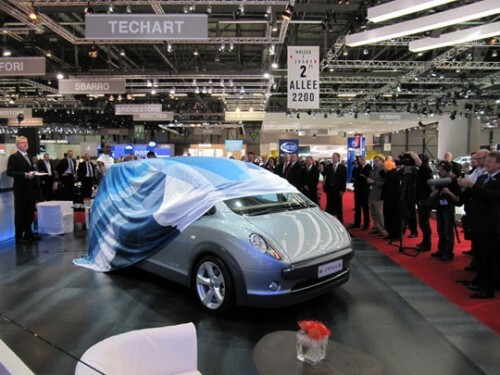 Electric Car: Africa Takes The Lead!!!! Good decent car. For family of husband wife and two kids the car is good. Since the size is small parking issue is solved plus issue of driving in traffic is also solved.